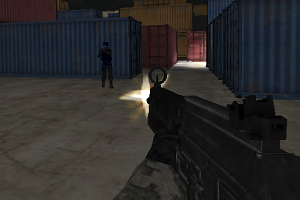 Army Force Combat is a new 3D Multiplayer First Person Shooter from the Army Force game-series. 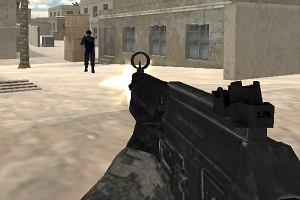 Select your weapons and fight against players from all over the world. Unlock new guns by collecting experience points. Choose your team and try to defeat all enemies on various cool maps.